1. 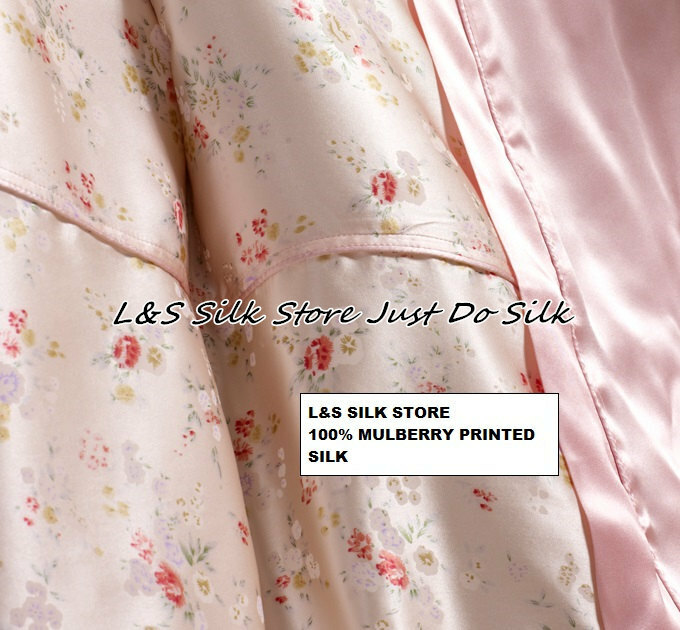 The silk bedding set is made of 100% mulberry silk width 114cm/45inch. 2. The duvet cover with hidden zipper. 4. The opening of pillowcase is envelope form. 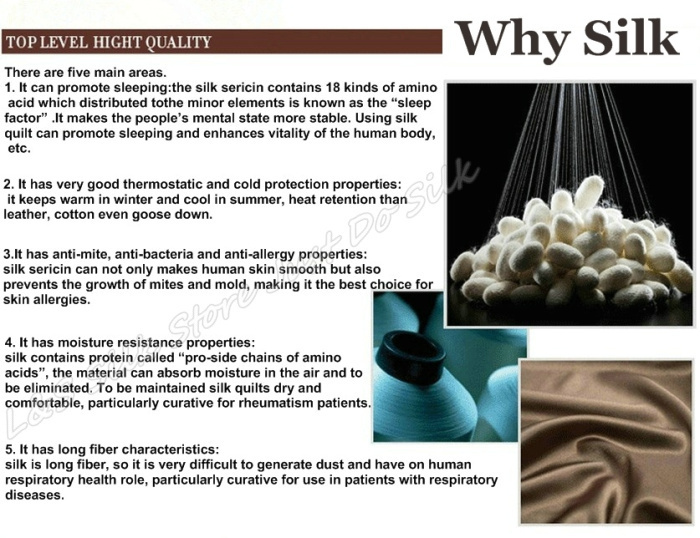 Special order: We can produce silk bedding according to your request size. 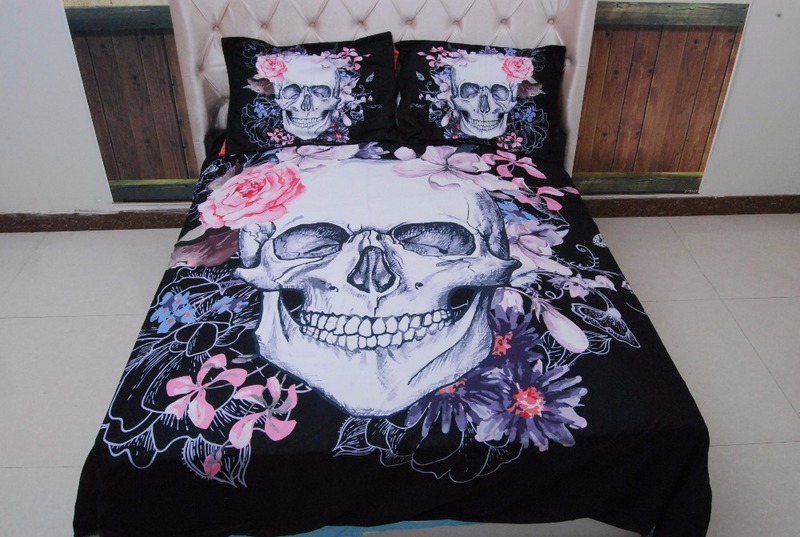 We also have other color of silk bedding set in our store, if you like other color,please contact us. 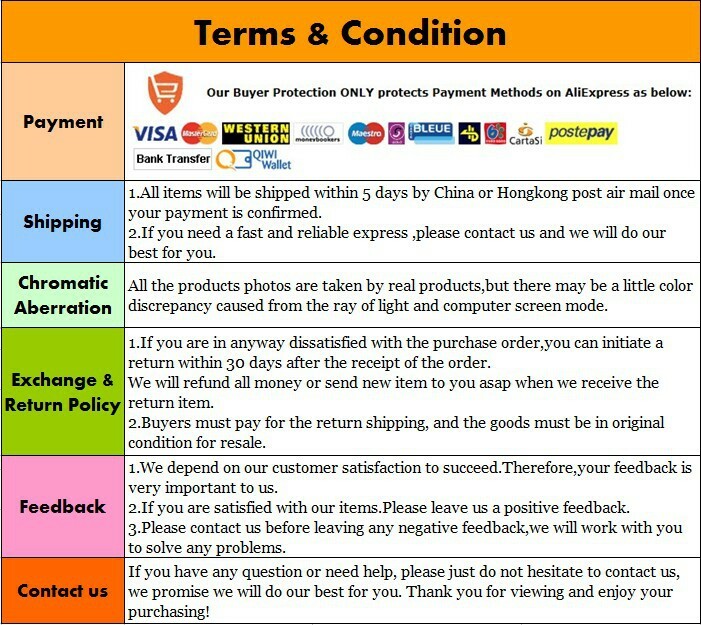 Stock:We also sell them in China,so please contact us before you place an order in case it is out of stock,thank you.